Vivace by Kurioshi (part of the Trevor james catalogue) – This clarinet is an excellent value for money starter instrument. 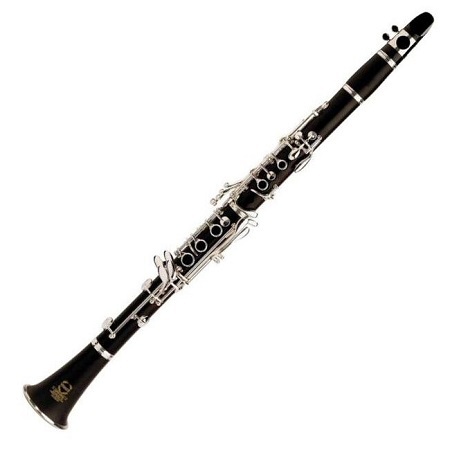 Developed by the Worldwind Music team, (makers of Trevor James instruments), Kurioshi clarinets are high quality instruments designed to fit in to the lower entry-level student category. All instruments are set-up and checked in the Worldwind Music technical workshops before despatch. This outfit includes everything you need to get started.